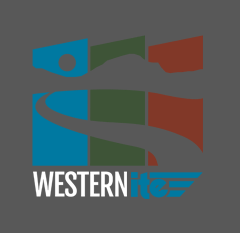 What’s in the March/April edition of Western ITE? Below is the Western ITE newsletter for March/April of 2009, just scroll down to preview every article and click on their “read more” links to see the entire article! Highlights include: Interstate Innovations, Traffic Operations Center, Highlights from the Mid-Year Board meeting and the usual assortment of stellar articles. Happy Reading! In Memory of Dr. Ed Sullivan, P.E.